Martin Olin, EMBA, M.Sc., is a Danish national, born in 1969. He served on the Board of Symphogen in… Read more 2001-2008. 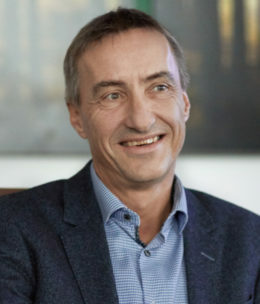 Martin Olin joined the company in 2012 as Chief Financial Officer and was appointed Chief Executive Officer in 2016. 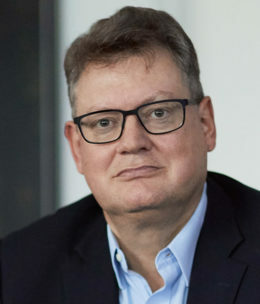 Mads Laustsen, M.Sc., is a Danish national, born in 1957. Mads Laustsen joined Symphogen in 2014 as … Read moreChief Manu­facturing Officer. Jesper Bramming, M.Sc. Economics and CFA, is a Danish national, born in 1960. He joined Symphogen in… Read more 2016 as Chief Financial Officer. 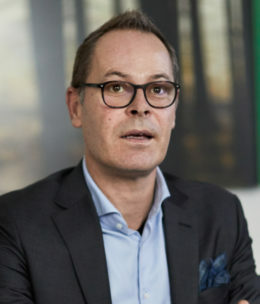 Jesper Bramming is currently Chairman of the Board of Directors in Rejsekortet A/S.